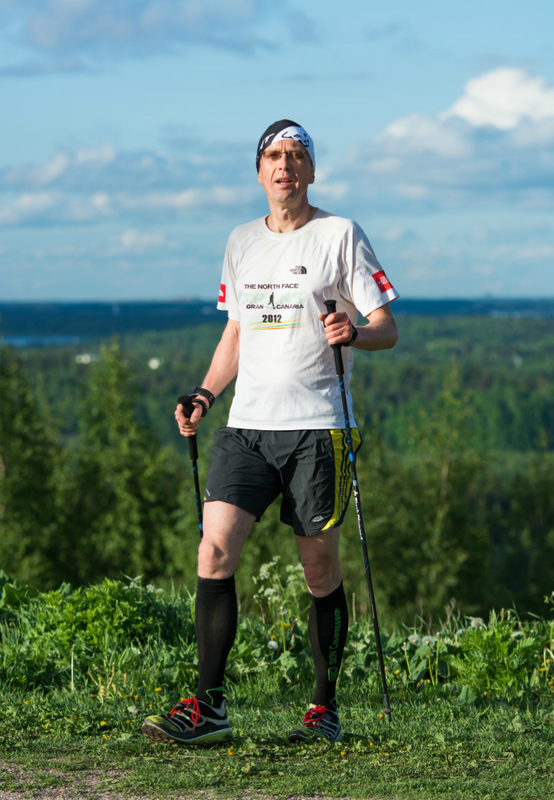 This morning I became the first and only finisher of Jättäri100, a challenge to run the steep trail known as Fasaaninousu ('Pheasant Pass') at Malminkartano Hill 100 times up and down. 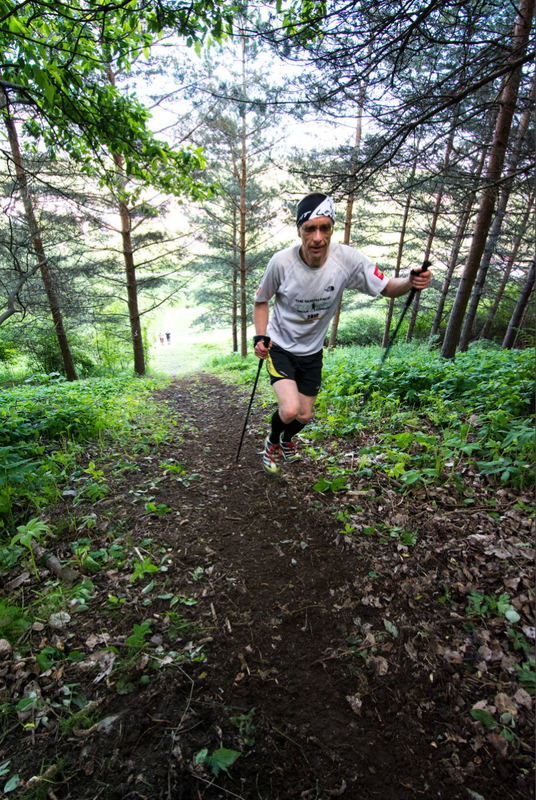 The total elevation gain is 6,600 meters (100x66m). About ten participants started the challenge at 6pm on Saturday, May 31st. The weather was ideal, cloudy 10-15°C (50-60°F). As everyone else dropped off one by one, I was ultimately left alone to complete the challenge. This was not a race, so time didn't matter. I progressed patiently, taking snack breaks frequently. I had hauled a huge backpack full of nutrition, gear and various drinks with my bicycle to the trailhead. The four dark hours between 11pm and 3am were the toughest. It didn't rain but the trail was a bit muddy and slippery. There were plenty of mosquitoes in the forest. My legs were hurting. It was insanely tough, which probably explains why nobody has done this before. Fortunately I overcame all difficulties and finished around 6am on Sunday morning, June 1st. After cycling back home I checked my GPS data and noticed that I had accidently climbed the hill one extra time, thus ascending 6,666 meters (21,870ft) in 12h12min. The hill is about 200m long, so the distance covered was about 40km. A dream come true for a vert lover!